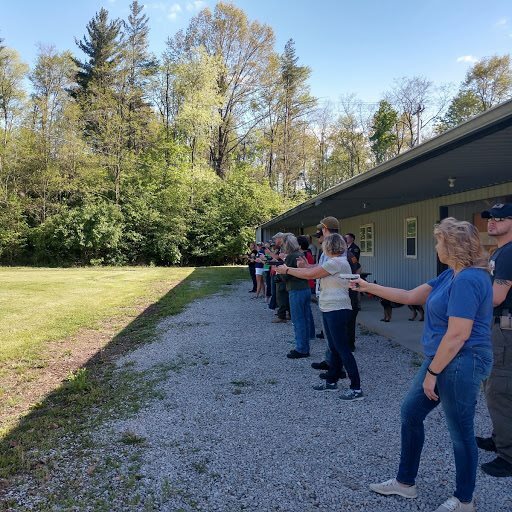 (MARTIN CO.) - Martin County Sheriff's Department Spring 2018 session of their Ladies' Shooting Course was both fun and educational for those that attended. 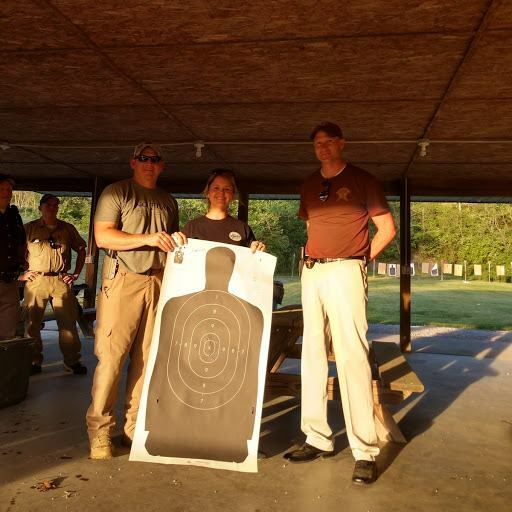 The students learned about gun safety, right-to-carry laws, marksmanship, and self-defense. 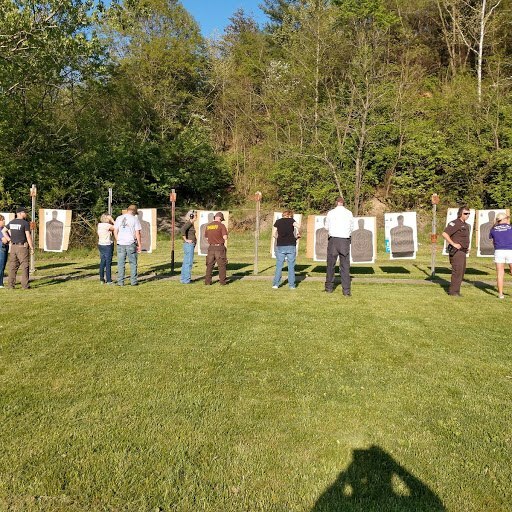 Officials would like to thank everyone that made the session possible including the department's reserve officers who donated their time and lead Indiana Conservation Officer Eric Doane. Congratulations to the TOP GUN of the class - Fanessa Burch.